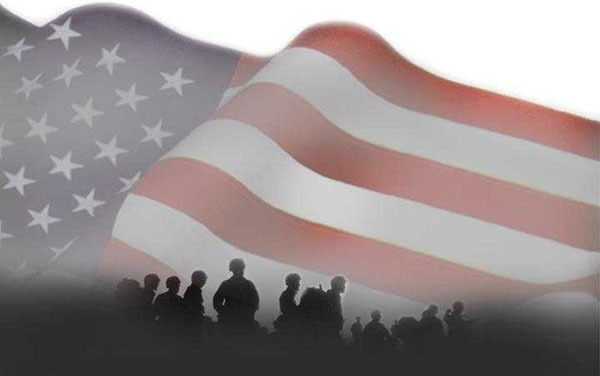 Chesapeake Law Firm, Marcari, Russotto, Spencer & Balaban | SVAC Announces "Veterans First Act"
In a press conference in April, SVAC announced the “Veterans First Act,” an omnibus provision focused primarily on VA accountability for employees and whistleblower protection. The nearly 400-page bill also contains numerous other provisions addressing caregiver benefits, prompt payment under the Choice program, enhanced education benefits, prescription of opioids, and homelessness. This bill would also temporarily expand the number of CAVC judges from 7 to 9 through 2020, extend certain life insurance benefits to judges, and modify the requirements for the Chief Judge so a judge must generally have three years remaining on his or her term to qualify.